What are these forum highlights? IntoFPV forum is one of my favorite places to share and discuss multirotor and FPV related stuff. IntoFPV is getting more and more popular, some valuable and interesting threads/posts are easily buried in the ever growing discussion. So I decided to share some of the “gems” here to help our readers get to know more about what’s going on in the FPV hobby, and at the same time promoting our forum. For the latest forum highlights you can follow this tag. 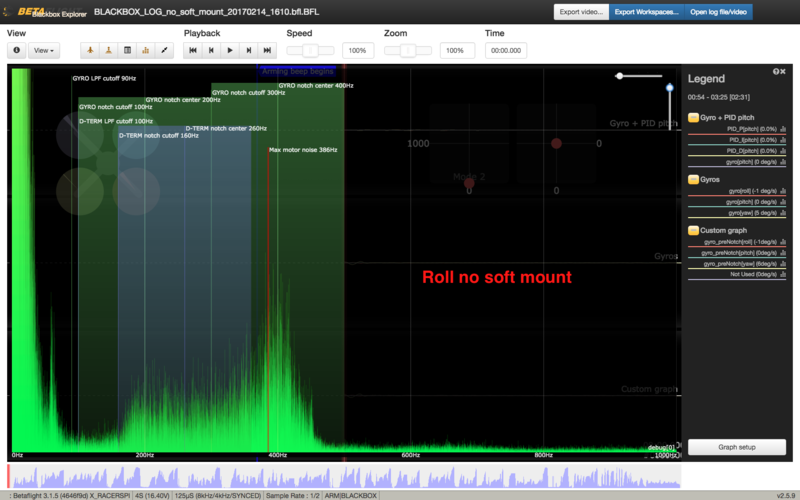 Member oyvinla shared his blackbox findings of using different material to soft-mount the motors. 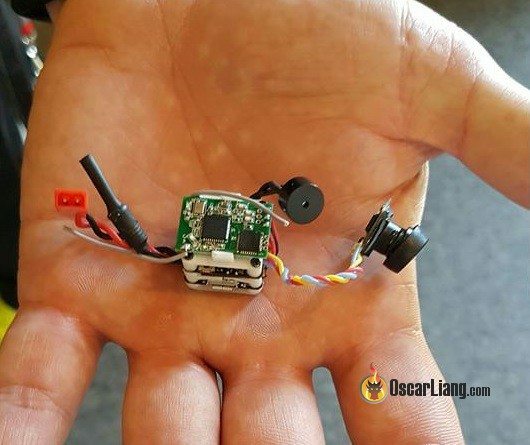 Soft mounting has become a popular approach to tackle vibration caused by badly balanced motors and propellers, which almost inevitable due to the amount of crashes we have in this hobby. By soft-mounting FC and/or motor you effectively reduce the higher frequency oscillations and PID controller will have an easier time to stabilize your copter, and it would feel smoother in the air, motor would run cooler as well. Possibly the smallest AIO (all in one) FC system – the TiniKub. It includes VTX/OSD/PDB/RX/Buzzer in a 16x16mm cube. 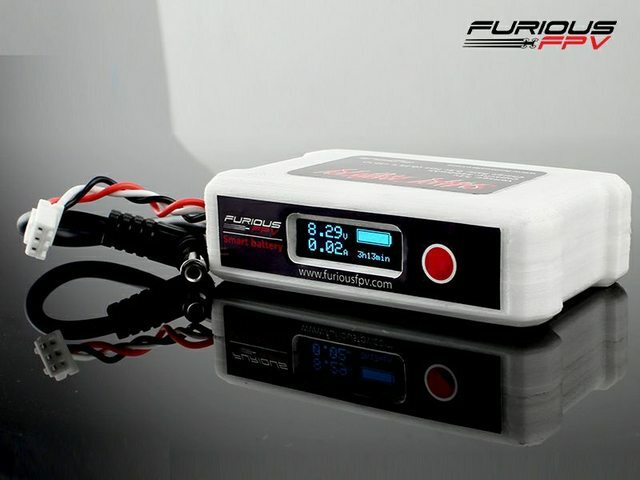 New smart battery for your FPV goggles from the innovative Furious! The Realacc X210 Pro is a popular and affordable mini quad frame from Banggood. Take a look at what the reviewer and builder have to say about this frame and whether it’s a worthy product. 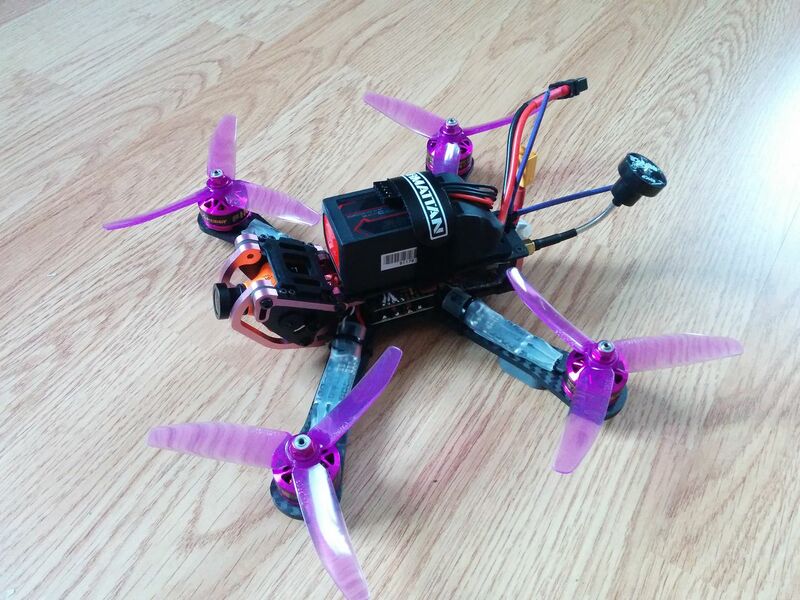 Member jimbo_wa shared his build log of a 3D printed brushless micro quad. It has proper prop guards and it looks really nice! Member Unseen shared his Chameleon build with the BrainFPV RE1 FC. He decided not to use the popular Betaflight firmware, and giving dRonin a try. Thank you for making it to the end of the highlights. To support us, please share this post with your friends! Let us know if you have any comments, or ideas what kind of content you would like to see on our blog! Baseflight VS Cleanflight – Which is better?